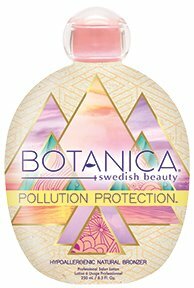 Swedish Beauty BOTANICAL NATURAL BRONZER - 8.5 oz. 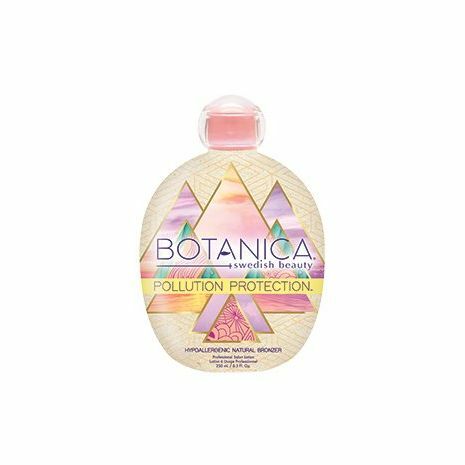 HomeNew Lotions for 2019Swedish Beauty BOTANICAL NATURAL BRONZER - 8.5 oz. ight back with this Pollution Protection™ Collection, featuring ingredients to help your skin stay bronzed and beautiful, plus a Pollution Protection™ Blend that defends against environmental stressors and fights signs of fatigue on the skin. Whether you are city chic or a suburban socialite, kick those impurities to the curb! Bring back your natural brilliance and maintain youthful, glowing skin with Swedish Beauty®.